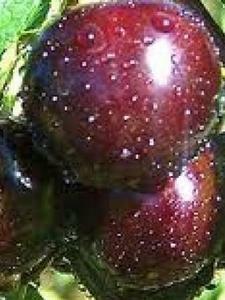 Superb eating black medium-size fruit with firm red flesh. 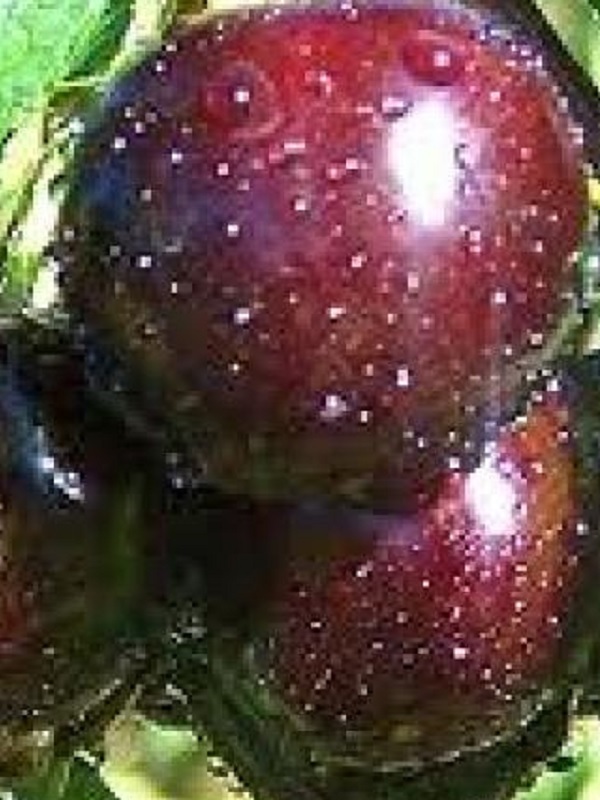 Ripens just after Christmas. Pollinators: Lapins and Stella.